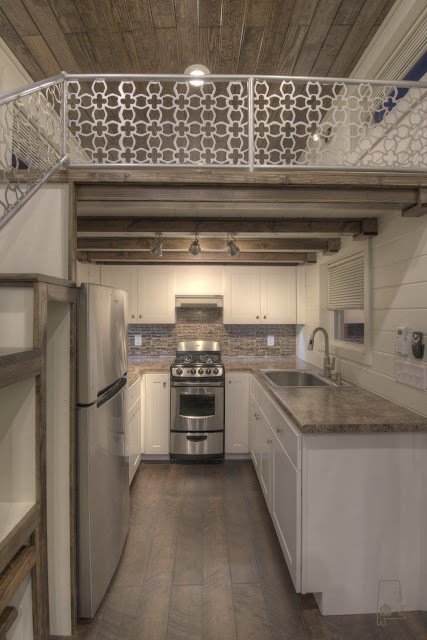 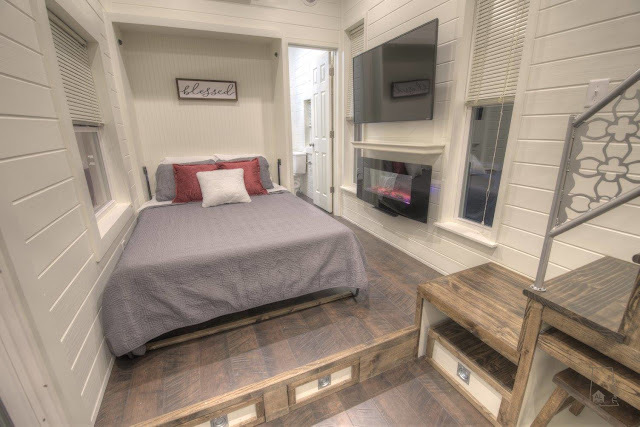 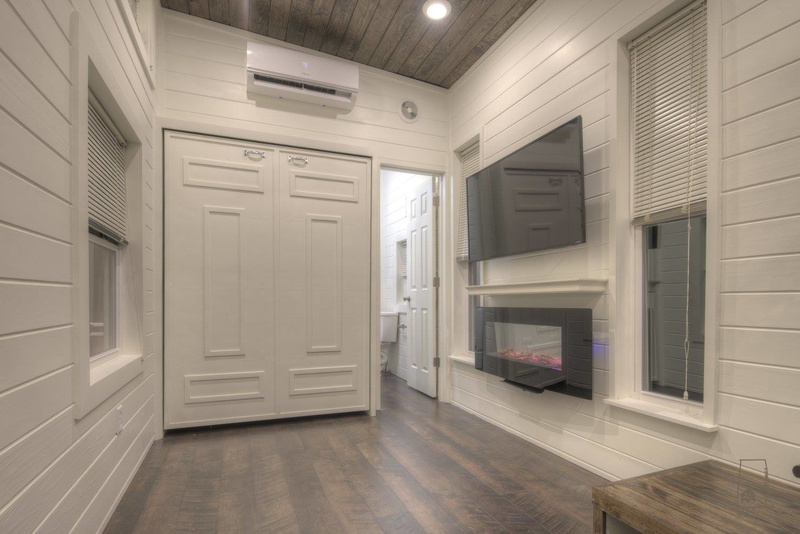 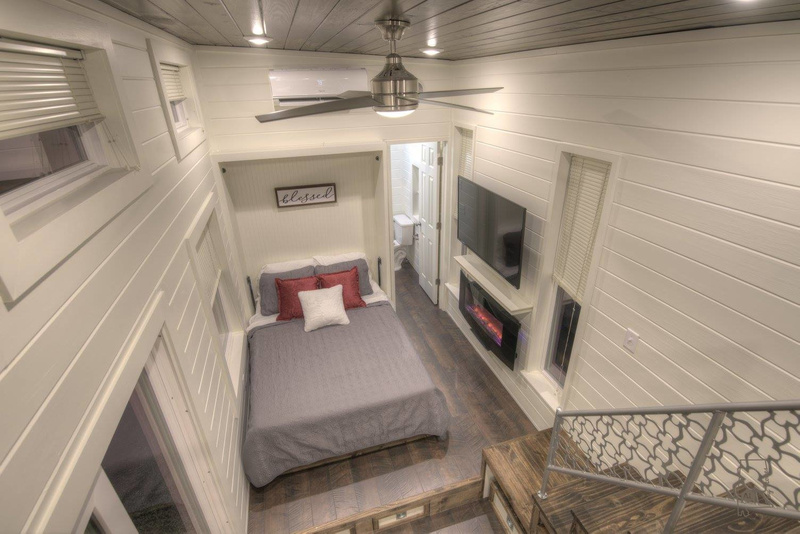 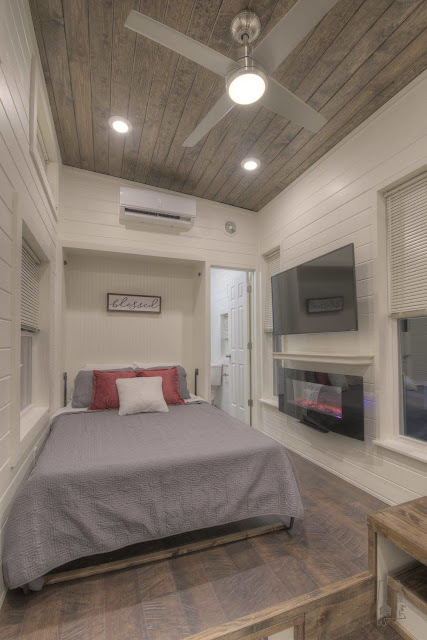 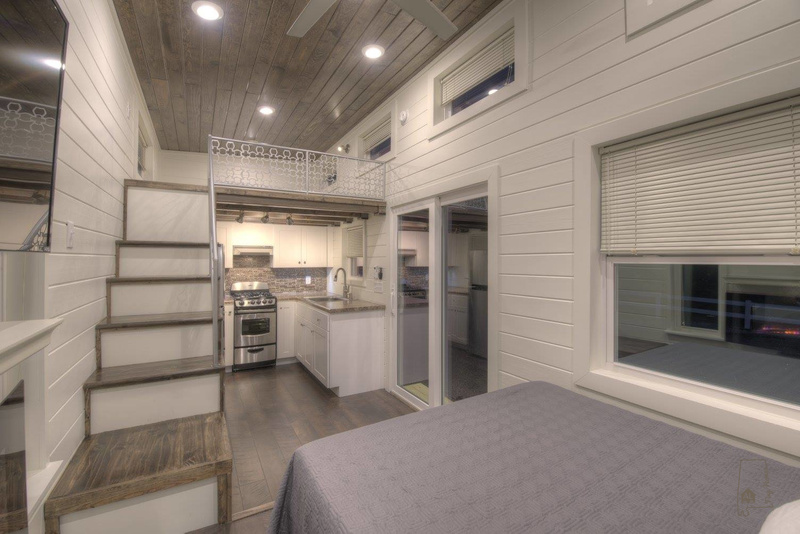 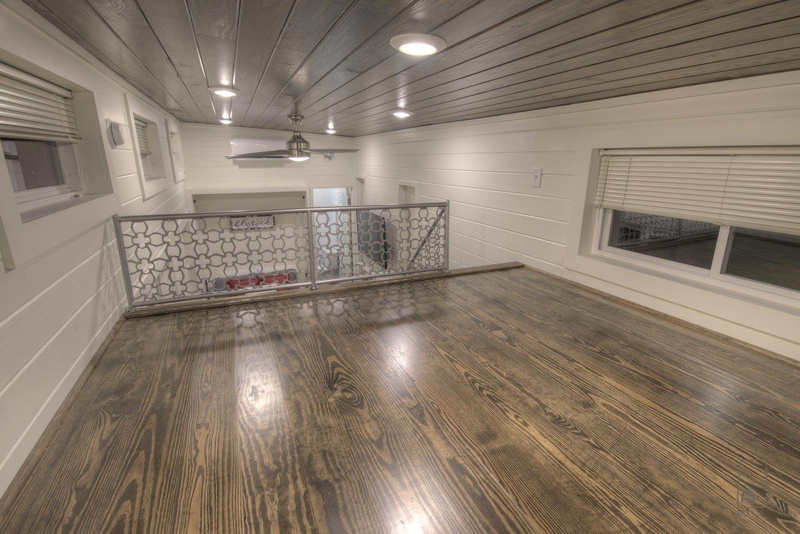 The second version of Alabama Tiny Homes' Freedom model with a similar layout but a few upgrades! 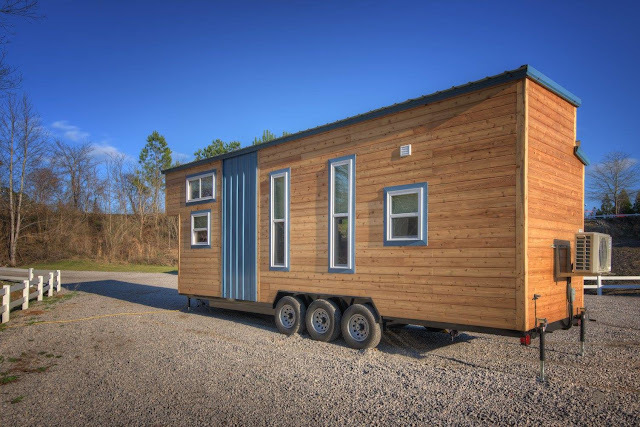 The Freedom V2 can be custom ordered, starting at $68,000, and takes about 12 weeks to build! 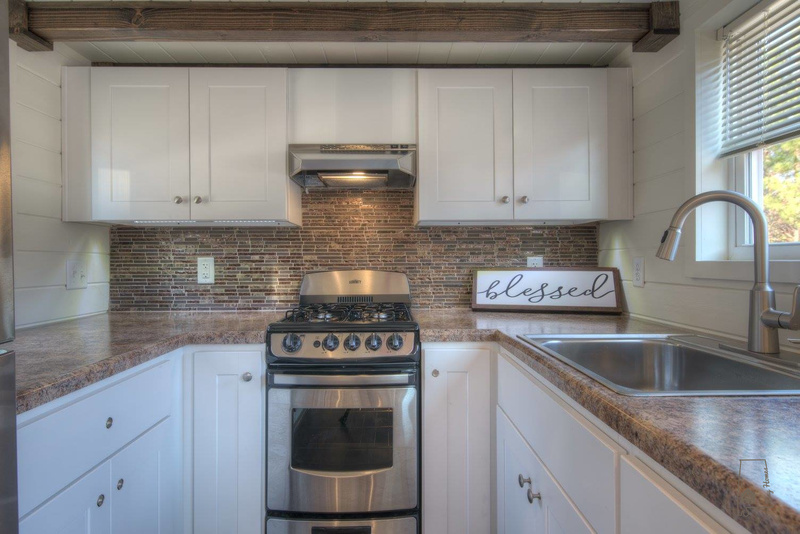 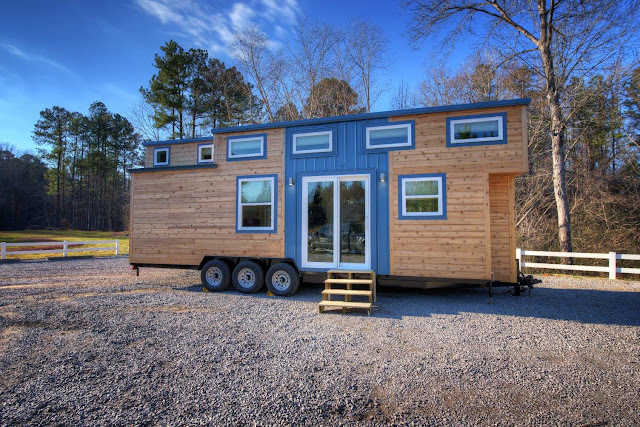 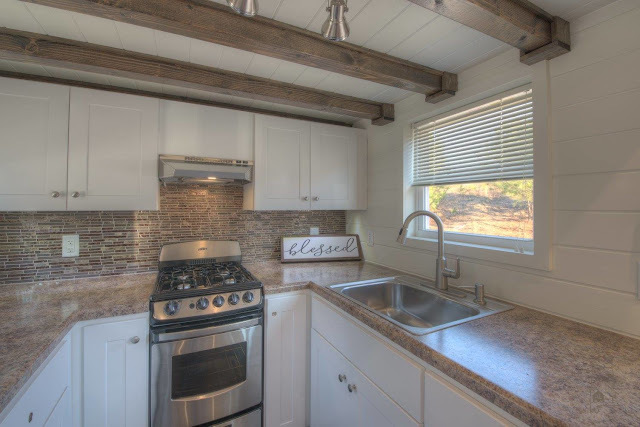 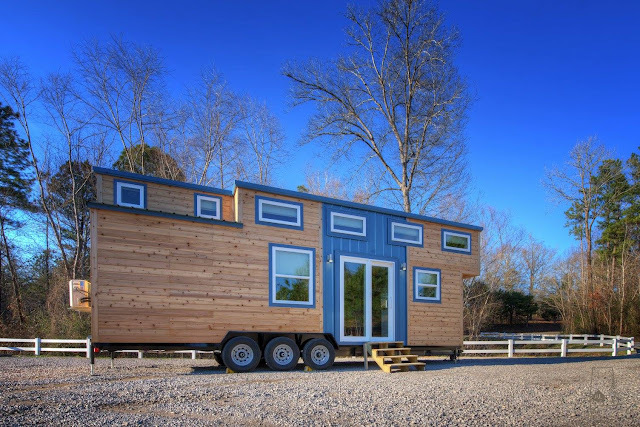 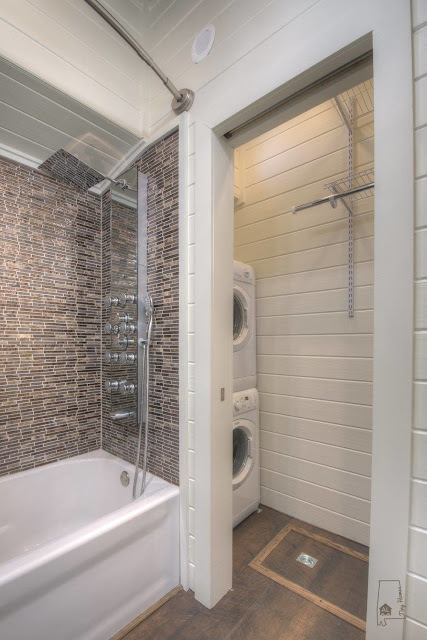 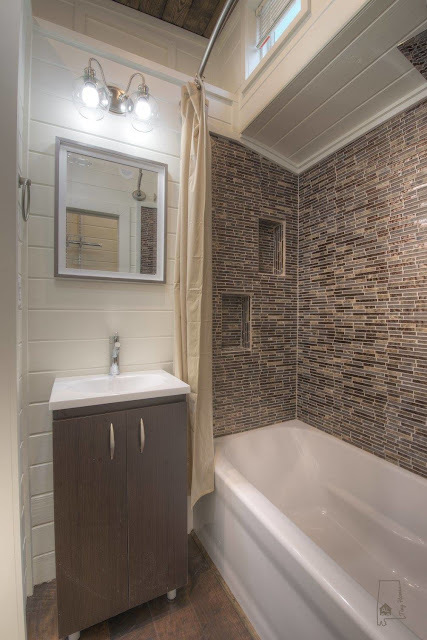 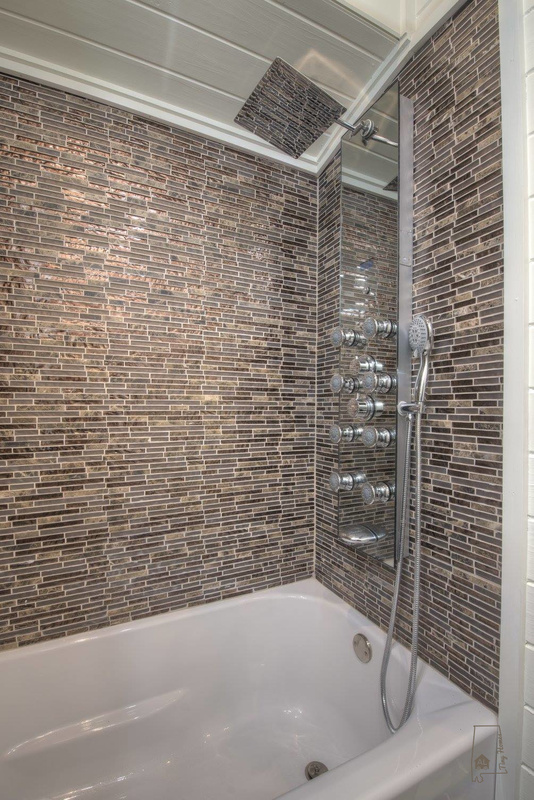 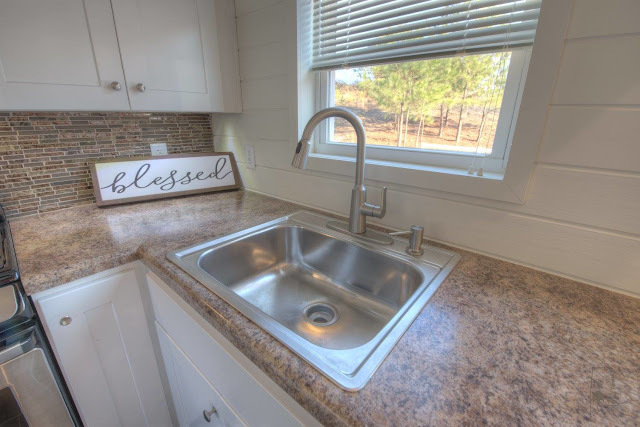 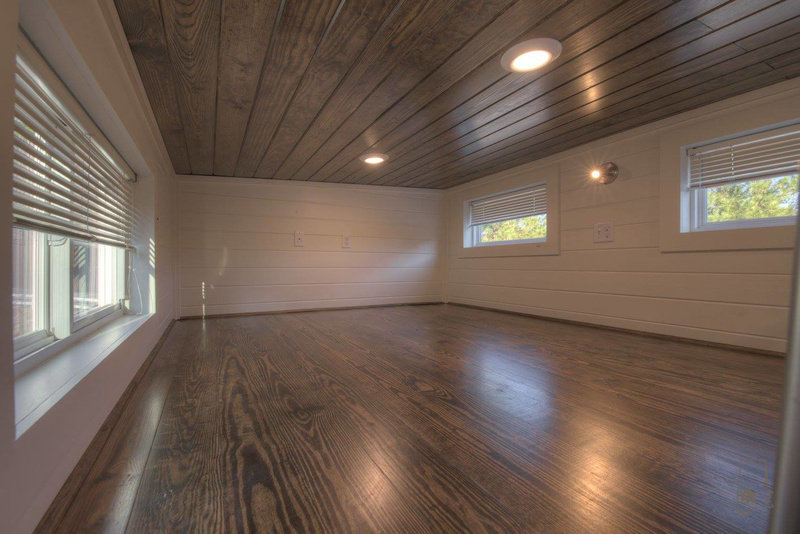 Contact Alabama Tiny Homes here to inquire and/or order!